Irish Coffee? Great. With an Italian touch? Even better. 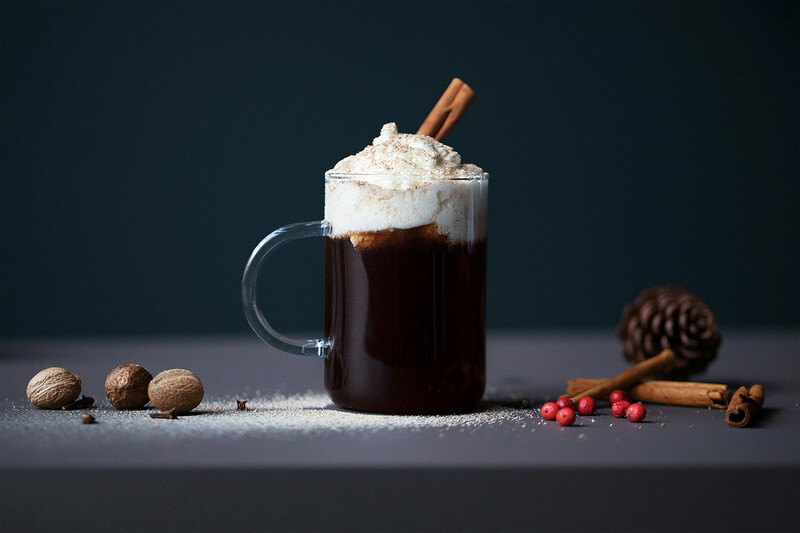 Made with Baileys, Campari and cream, our Irish cream coffee boasts a range of contrasting flavours and colours. Cheers! 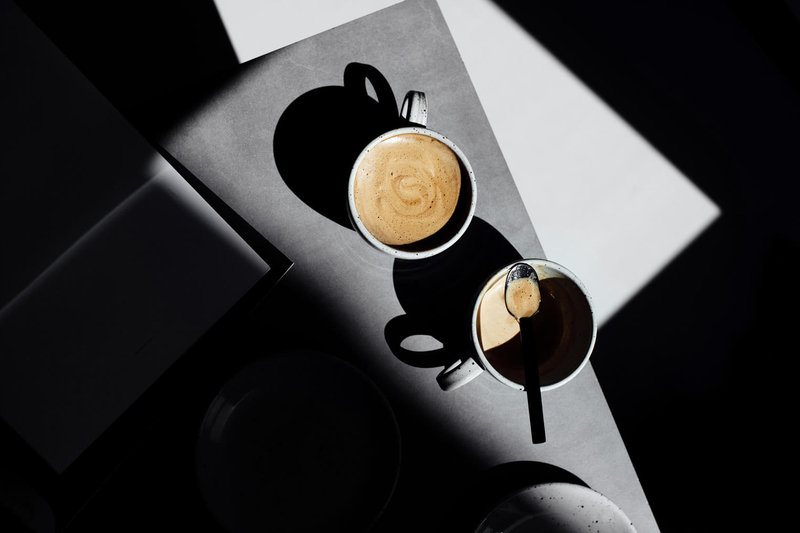 Coffee drinks for the bold. 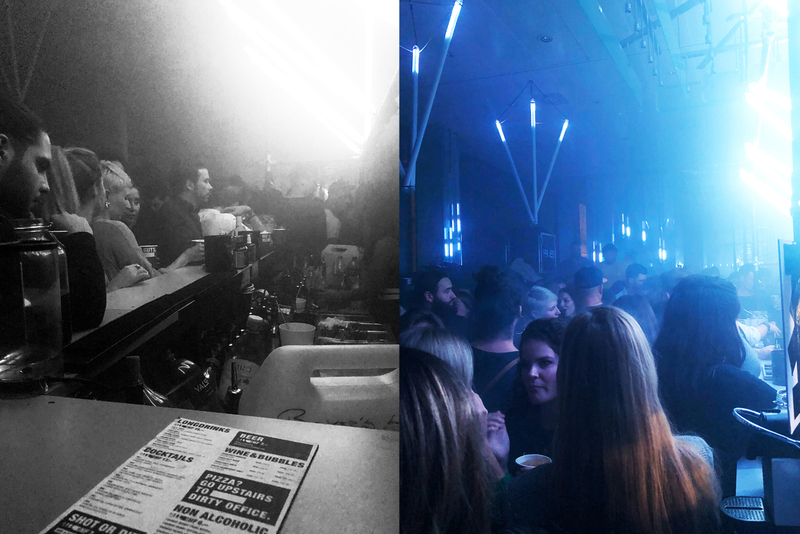 From Egg Coffee to Goth Latte. 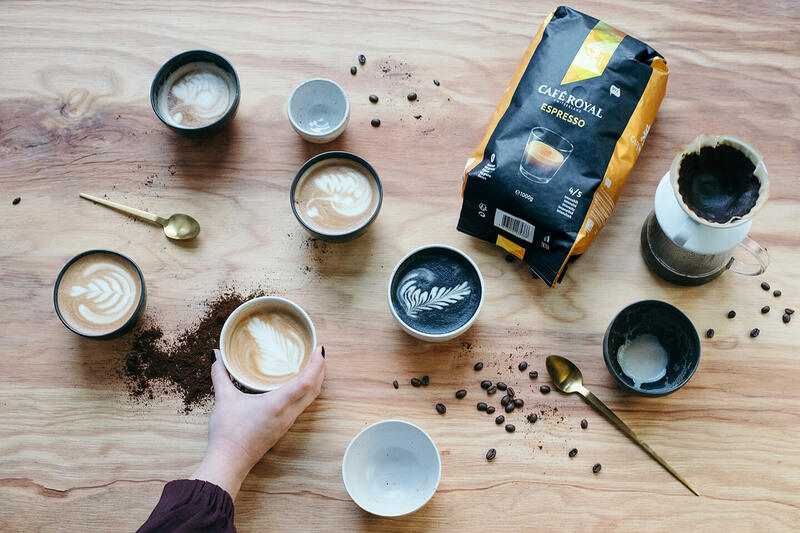 So everything that is mixing up the coffee world right now. Are you brave enough? 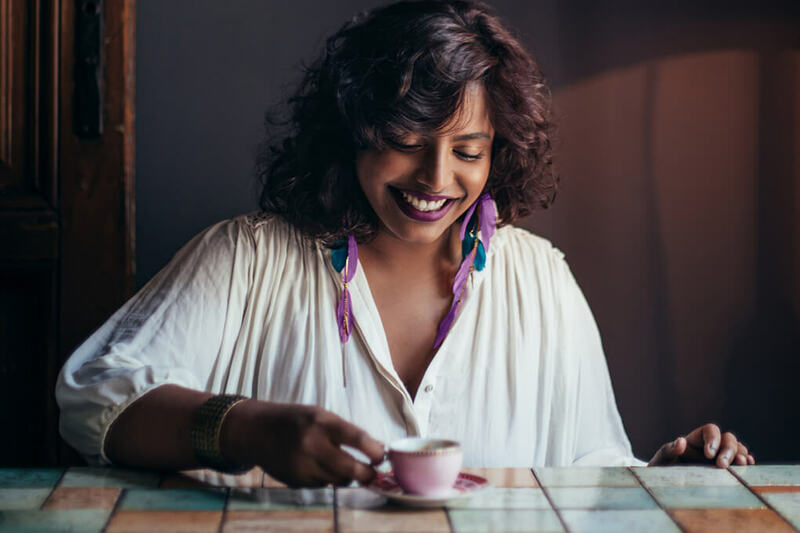 Those who like coffee, will love this list: the 9 best gift ideas for coffee needs and all those aspiring to be so. 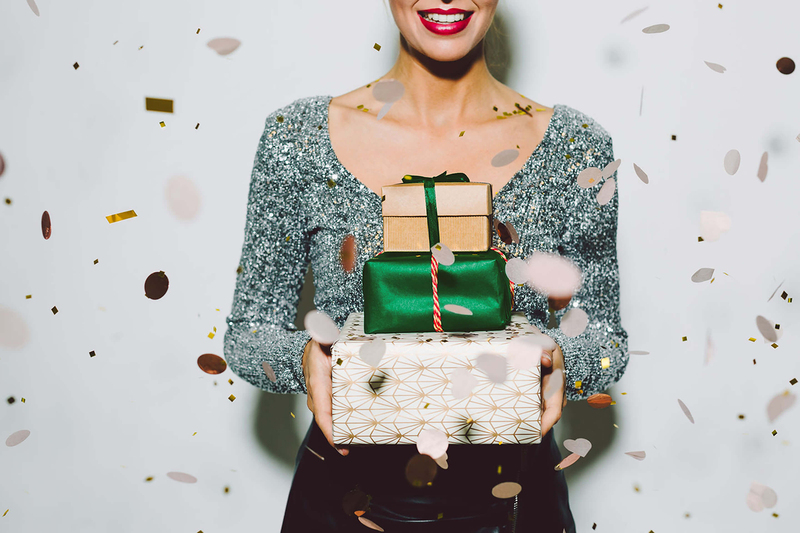 The search for gifts is over! Special times call for special measures. Christmas is definitely one of those. 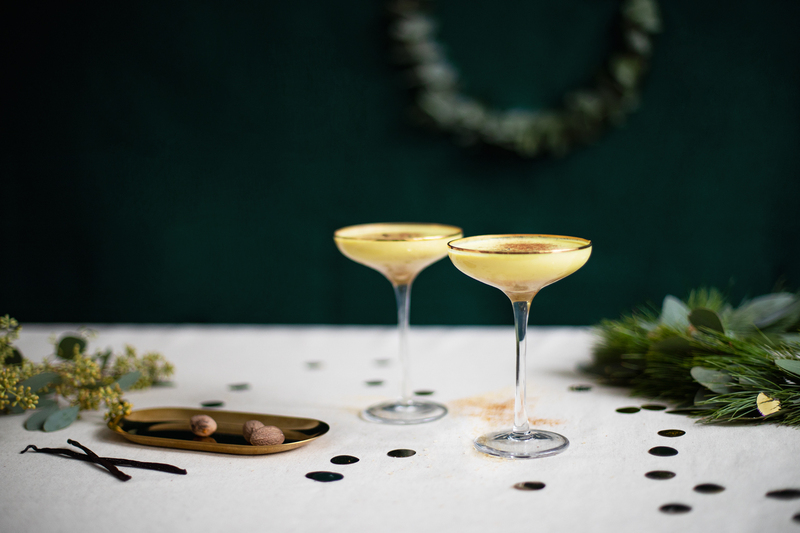 Get to know people over an eggnogout, the eggnog with a bang. FivePounds is all about courage. In all its facets. And it means something different to each and every one of us. Five inspiring women tell us about their experience. 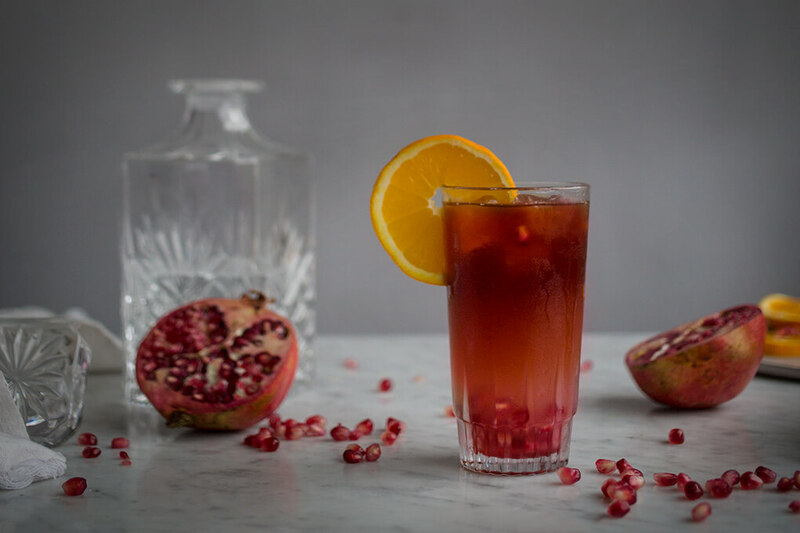 Our Christmassy punch is hot, fruity and delicious, with an espresso syrup made using the flavoursome Café Royal Vanilla. Highly recommended by Santa. 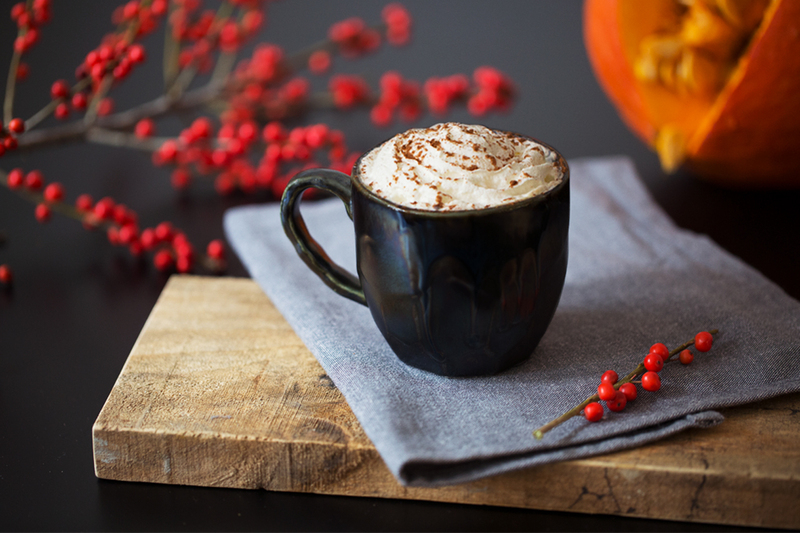 Pumpkin in coffee? What sounds strange to us is a big hit in the US. 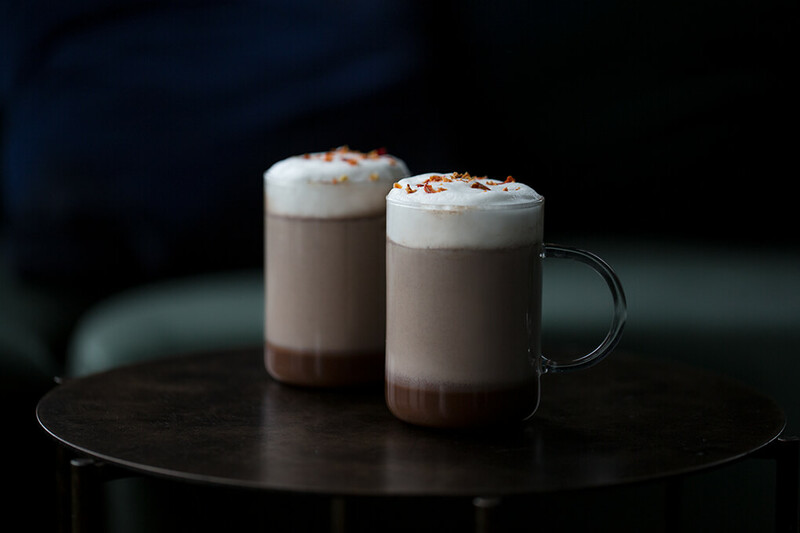 With our recipe, you can bring this “it beverage” from the café to your kitchen. 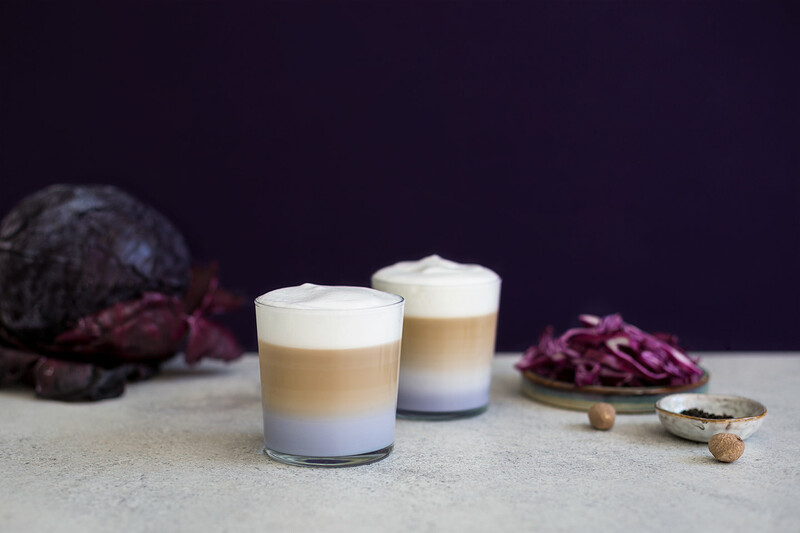 Sounds strange, tastes good: Thanks to red cabbage, cinnamon and nutmeg the Purple Power Latte isn’t only bright purple, but also a vitamin bomb. AN IDEA. A PLACE. A WAY OF LIFE. Show yourself you have guts. Free yourself from conventions. Be royal – your own way. 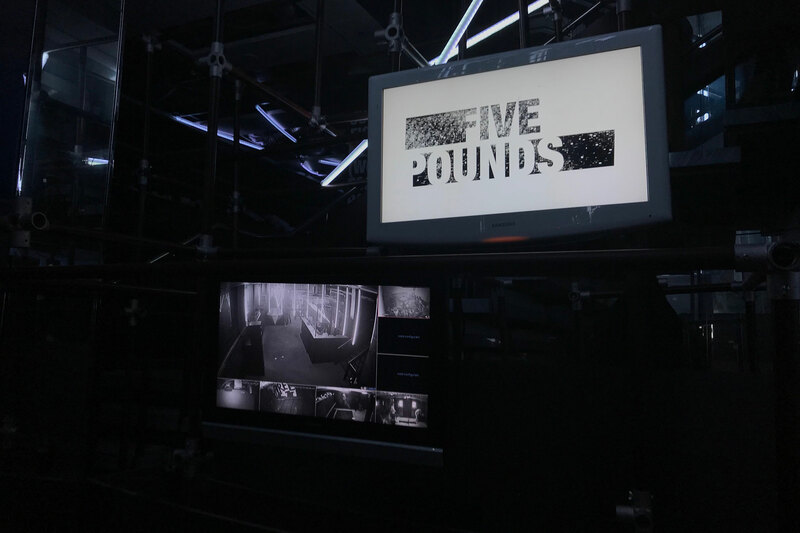 FivePounds is a unique space for you to live your courage. 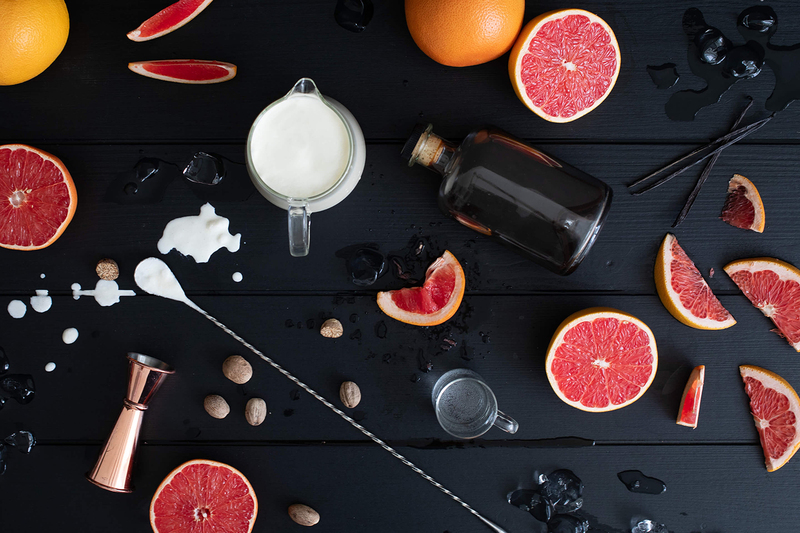 The Pink Russian is the bold interpretation of the White Russian. With the freshness of grapefruit and the aroma of vanilla, we show Big Lebowski a different take on a classic. Are you ready for mixing this at home, dude? The lime, mint and caffeine-free coffee in the Cooling Sundowner is just want you need to cool off on a hot day. Quickly mix again and cool down! Cold coffee? Yes, please! 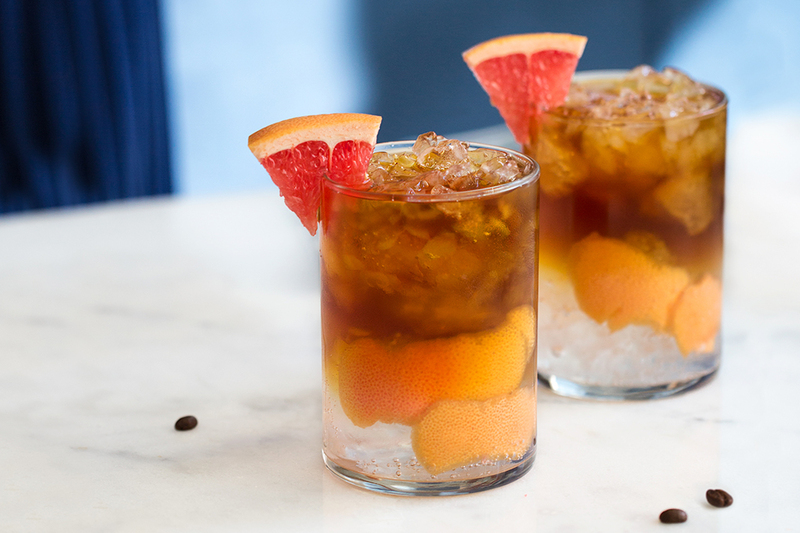 We'll show you how to prepare a cold brew and add three refreshing recipe variations on top. 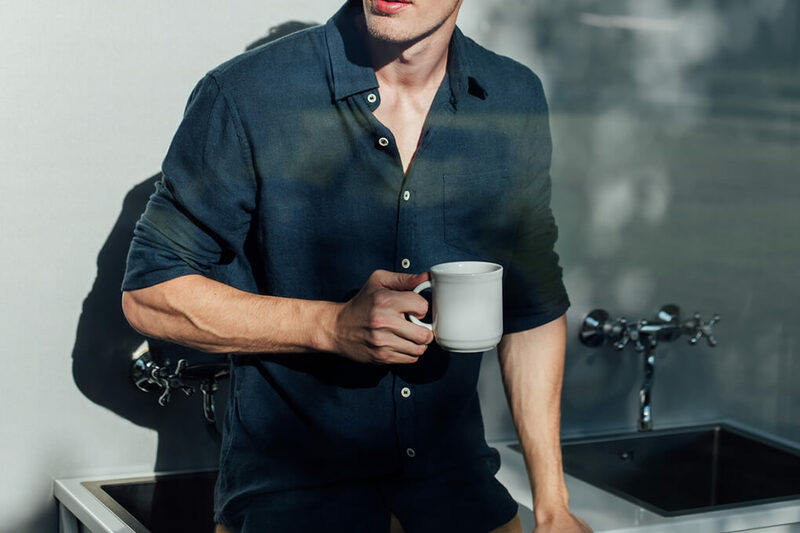 How you prefer to enjoy your morning coffee immediately reveals what type of coffee drinker you are. And what type is that, exactly? Test yourself! Syrup is a delicious alternative to sugar. 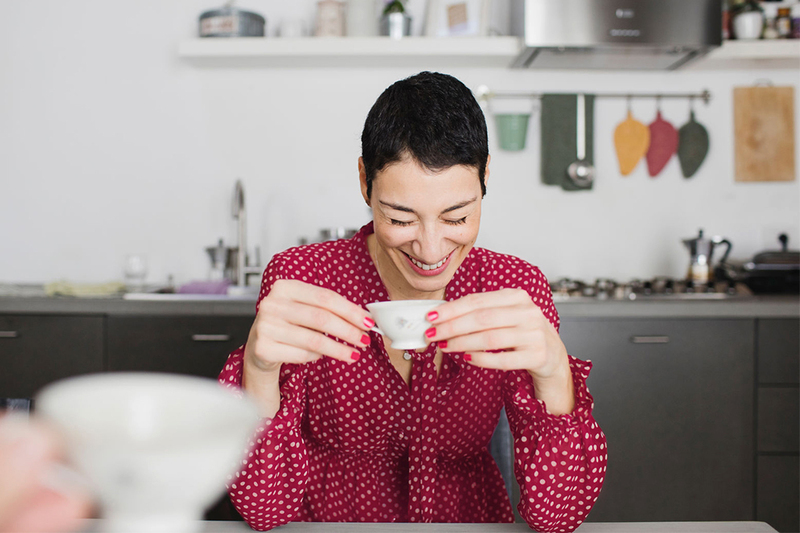 In this recipe, we show you two ways to make your next cup of coffee truly irresistible. 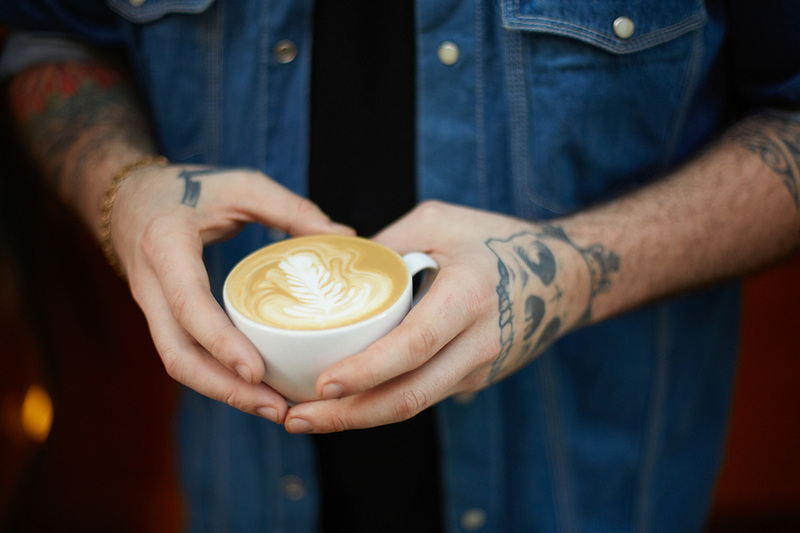 What exactly is a coffee nerd? 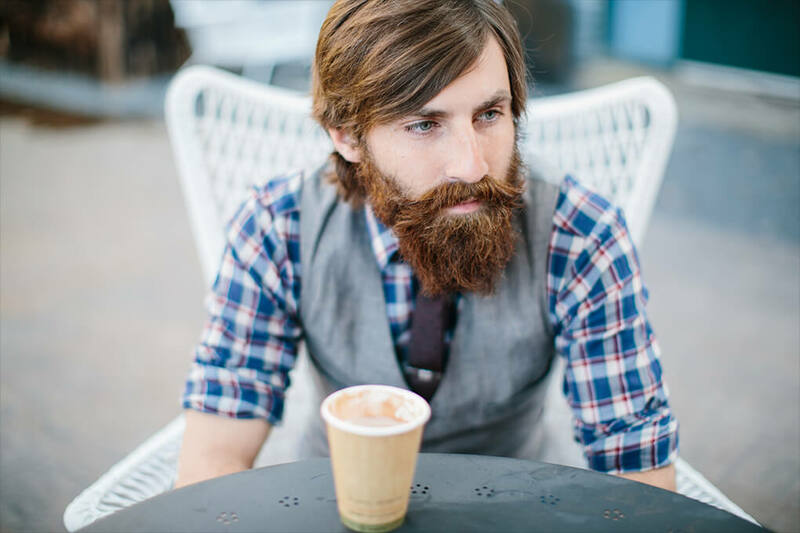 Let us introduce you to this sophisticated type of coffee drinker and show you how to identify them. 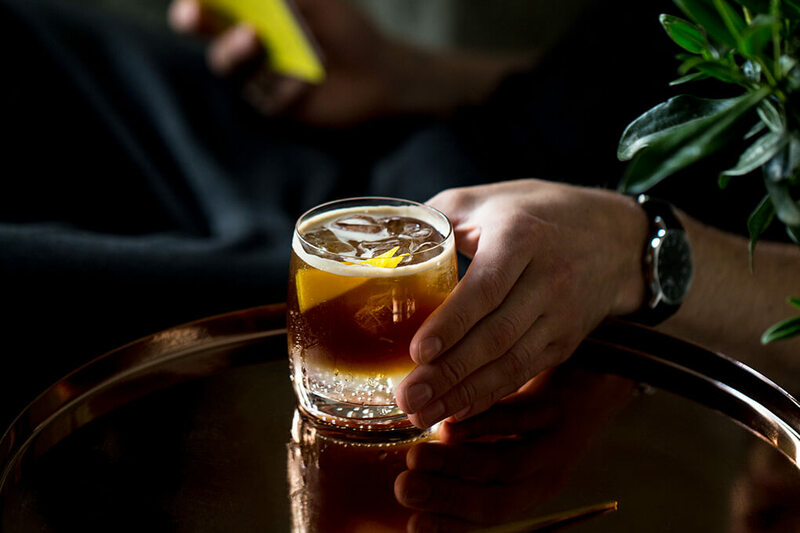 The best part of the day is still that moment when you finish work: we’ve put together a list of the five best after-work drinks for you. Think wine is the perfect match for cheese? Think again. 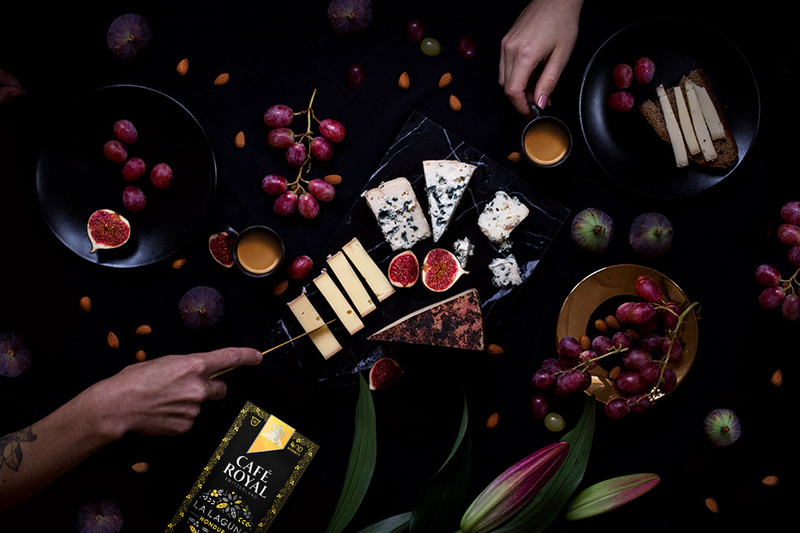 We paired Café Royal La Laguna Espresso with cheeses from around the world. Bon appétit! 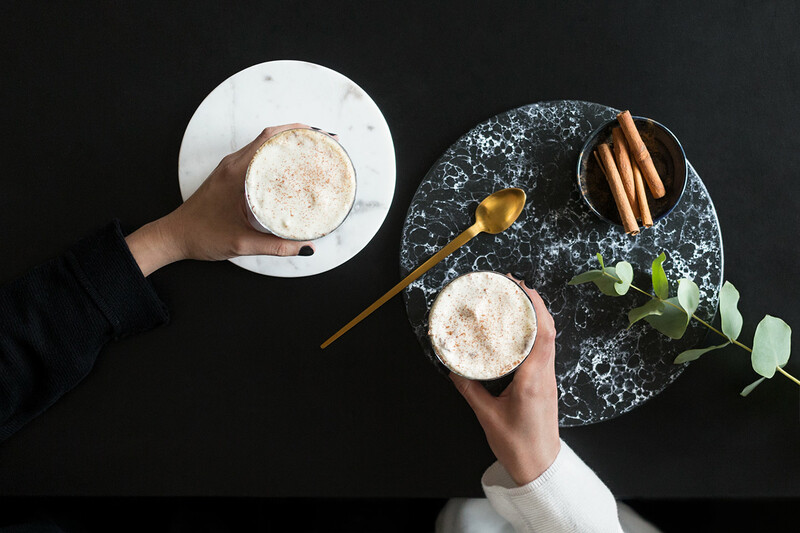 From protein to caffeine: our Kickstart Smoothie with coffee is a real nutritional bomb in the morning – which incidentally also wakes you up. You think a coffee is no place for syrup, marshmallows and cookies? Think again. 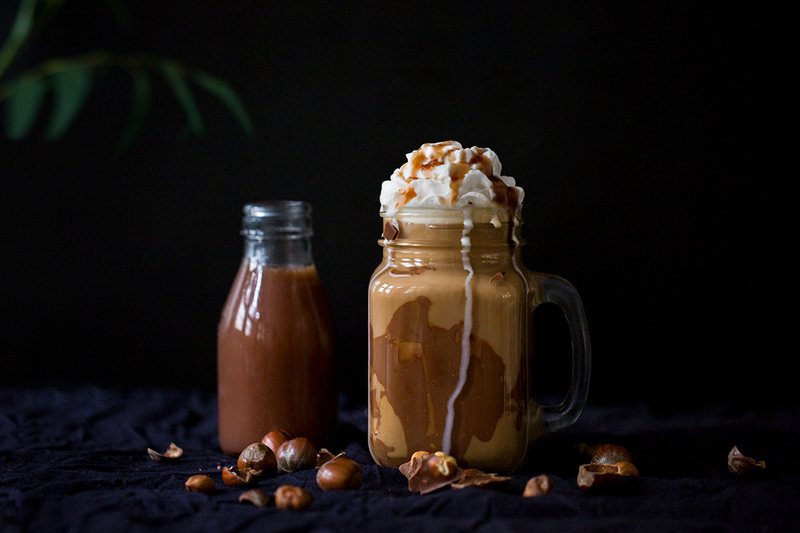 It definitely is for this type of coffee drinker: the sweet tooth. 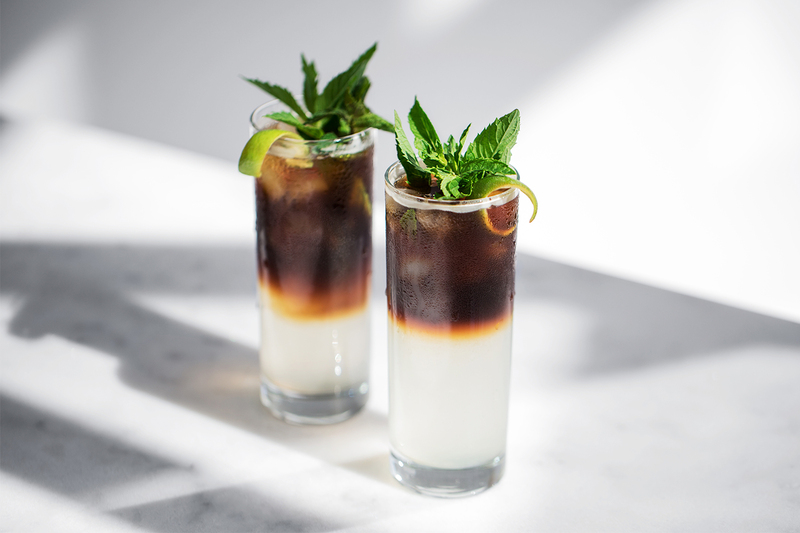 All you need to make our simple long drink with the potential to be an Instagram star is a Café Royal Espresso and tonic water. Here’s how it’s made. 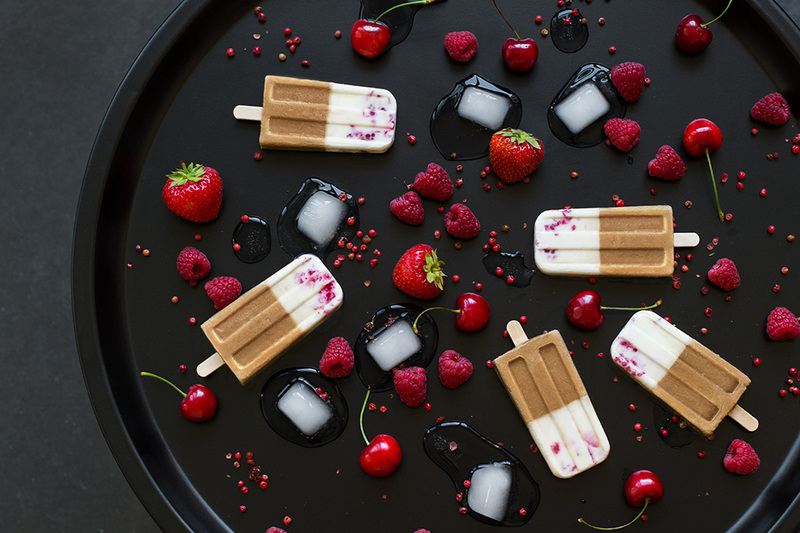 Muesli bars are so yesterday. 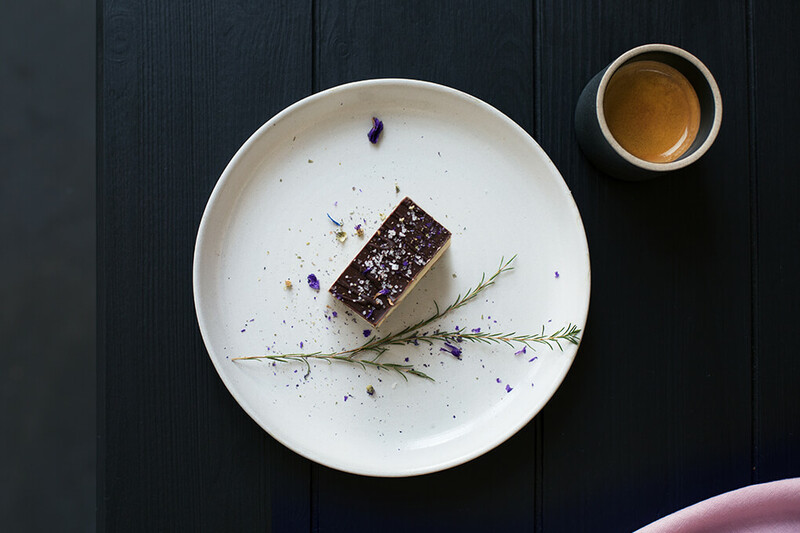 Declare war on your afternoon slump with our Coffee Energy Bars! Vegan, raw and very tasty indeed. “Is it organic? Fair trade? And with soy milk?” – not a day goes by without some major headaches in the life of a true eco queen. Rhubarb, cardamom, lemon juice: arguably, there's no better way to ring in the bells of spring than with our "Rosy Mary" espresso drink. Fancy a little trip? 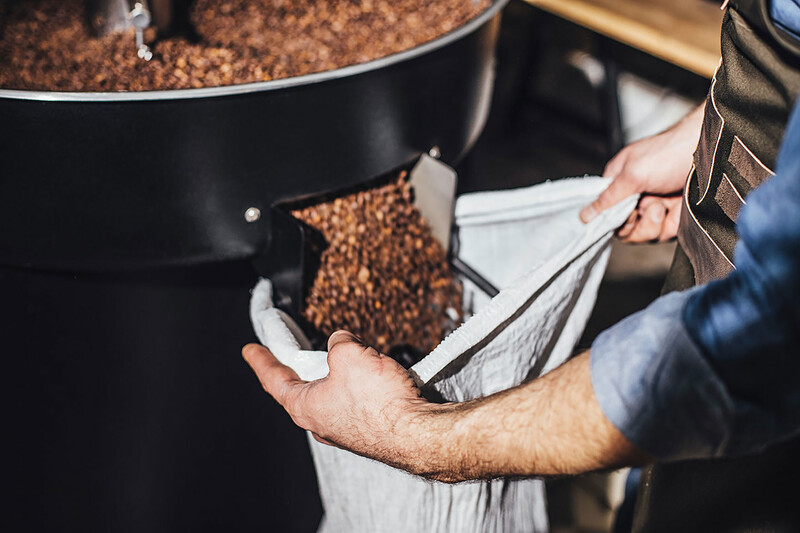 Thanks to the chilli and chocolate, our recipe for a Guatemalan Coffee will catapult you directly to Central America. 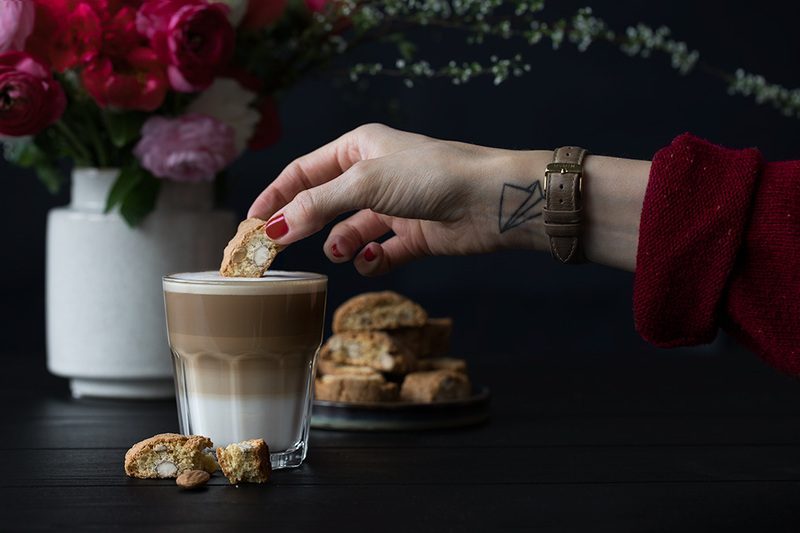 Tasty and simple: Our recipe for the Italian almond biscuits is almost as fast as the preparation of our cappuccino. 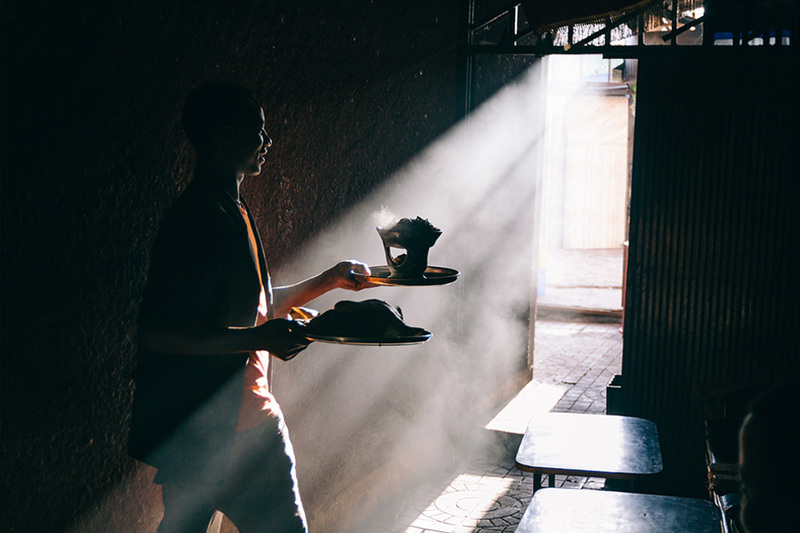 From chorreado to ca phe: find out about the diverse regional coffee specialities found around the Coffee Belt. 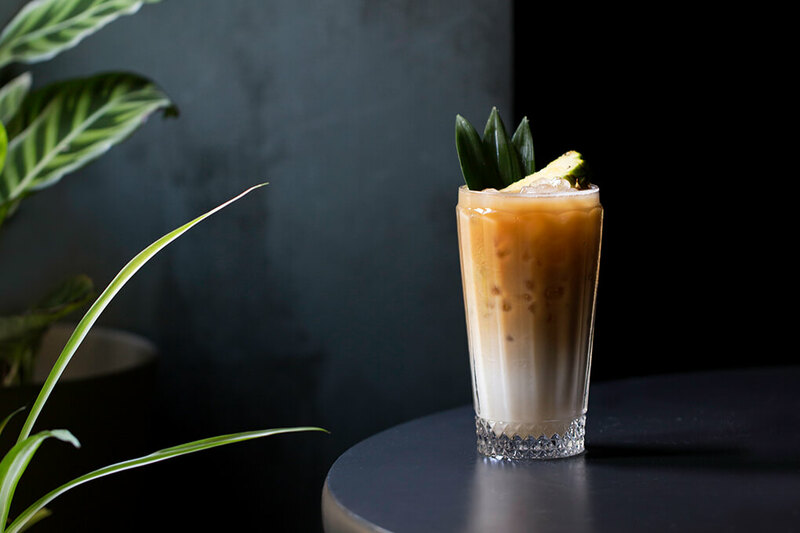 Iced coffee mixed with rum and pineapple: a seductively royal combination. 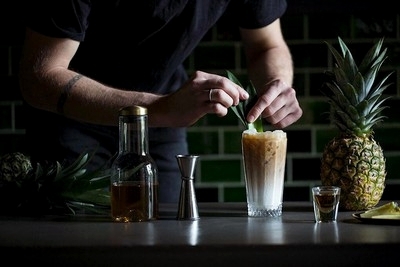 Mix up our newest espresso cocktail, the Pineapple Downer, for yourself. 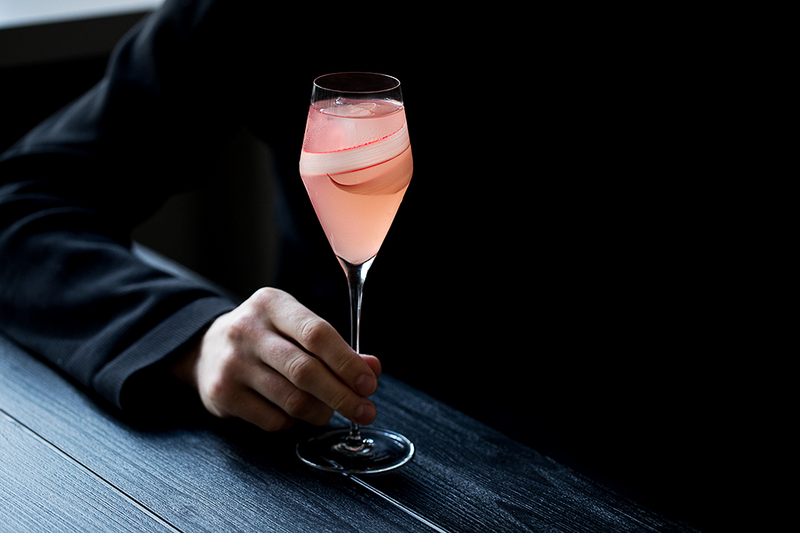 Sparkling, refreshing and naturally red: our alcohol-free sundowner L’Amour Fizz is the perfect pick-me-up. The taste of Berlin! 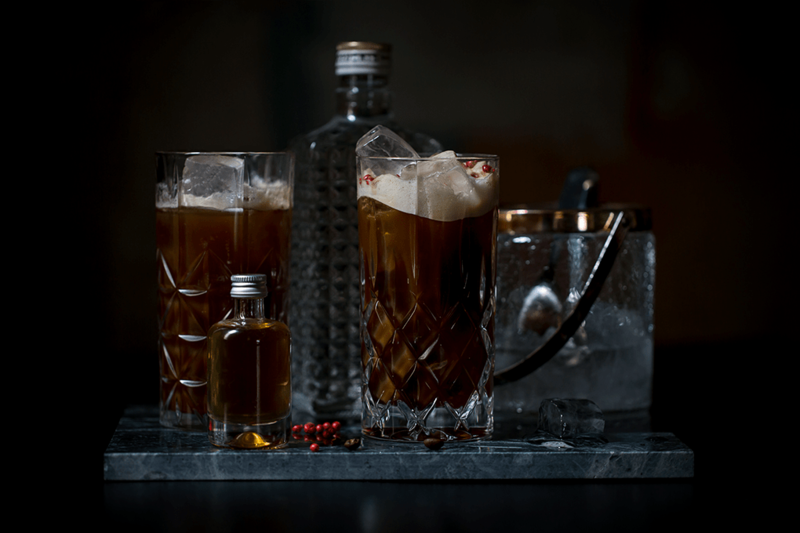 Drawing inspiration from Irish coffee, we have mixed up the perfect cocktail for Berlin: the “Bear and the Bee”. 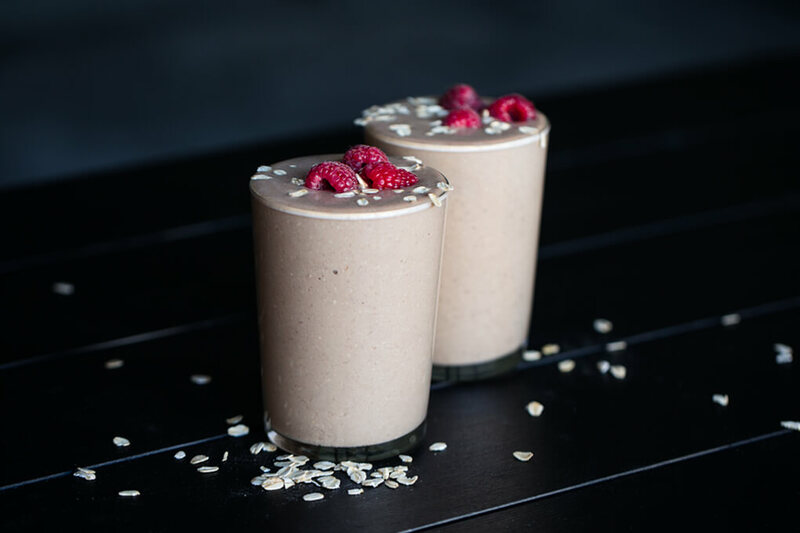 Let’s shake. Our signature drink from Vienna is the Bittersweet Symphony. 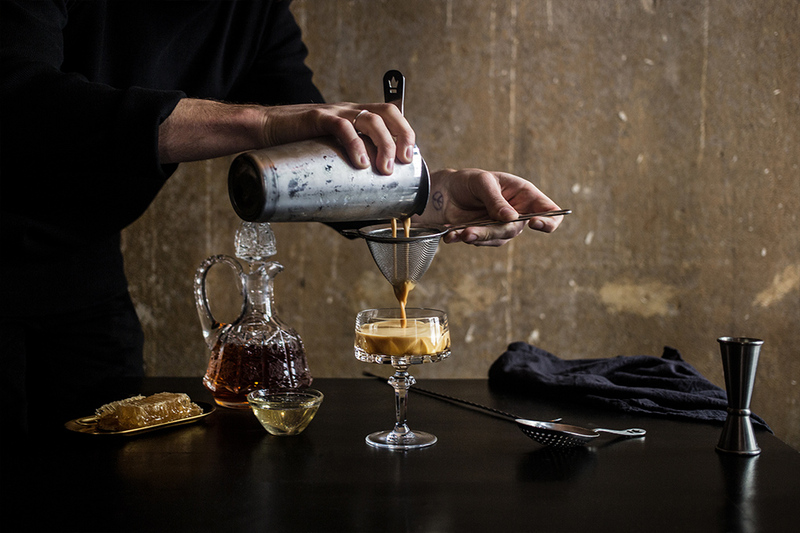 In this fresh twist on a classic martini, our Agent’s Choice Espresso takes centre stage. 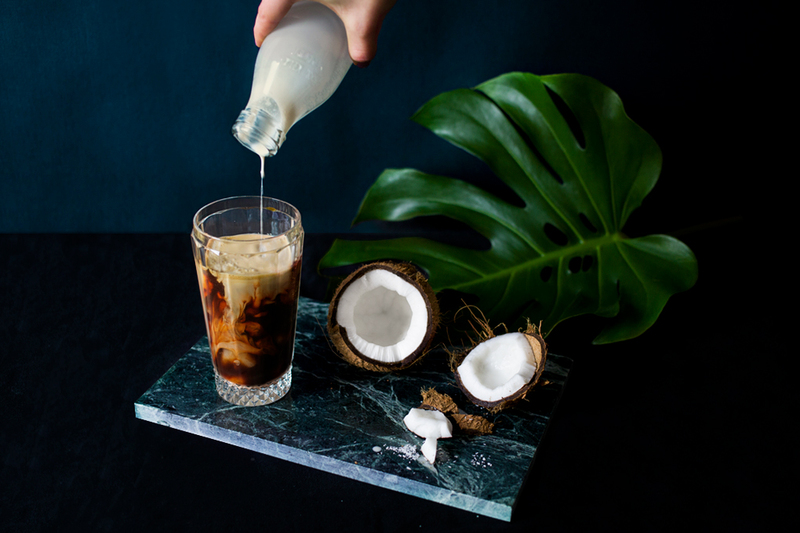 As refreshing as a dip in a cool river – that’s our newest espresso cocktail Along the Limmat! 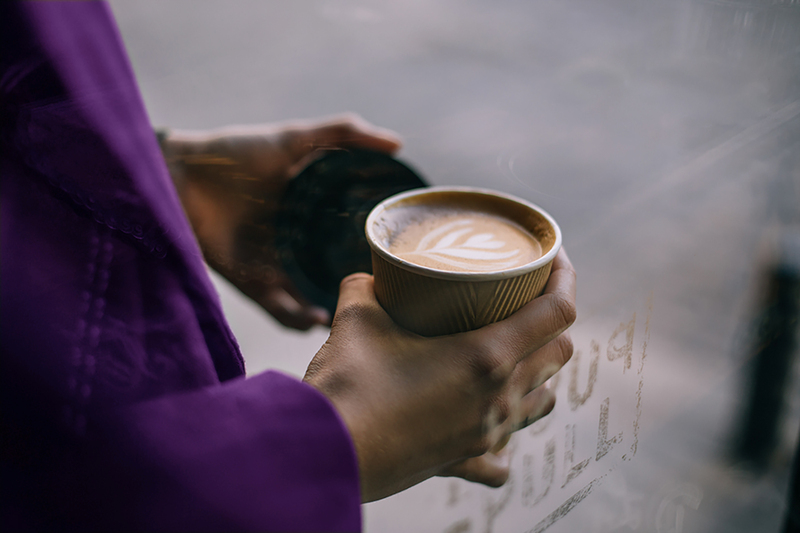 Spring is in the air – time to brighten up your coffee! 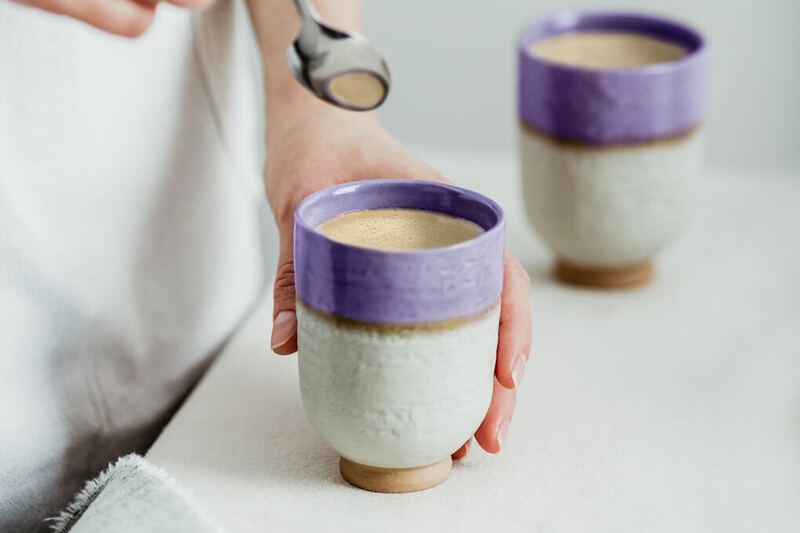 This silky-smooth coffee creamer is sure to pep up your lungo. 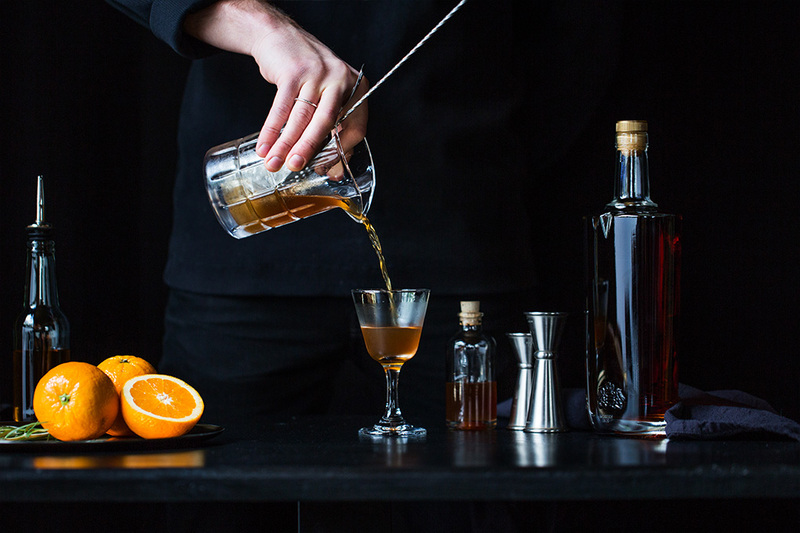 The classic Espresso Martini cocktail has a fiery new brother: Fast Thames. 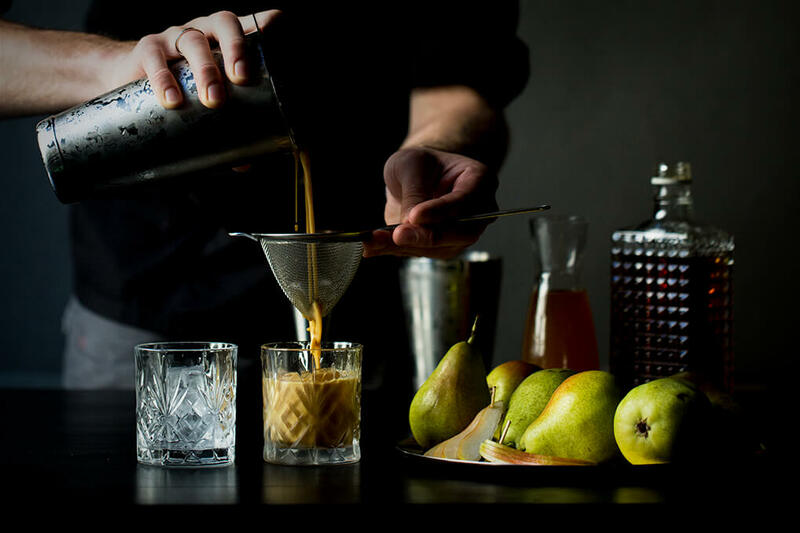 Here is how you mix our signature drink from London.